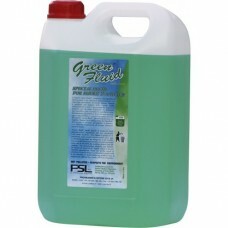 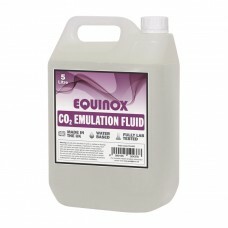 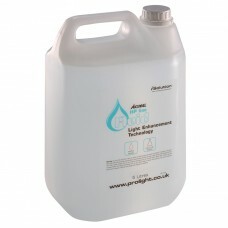 CO2 Emulation Fluid 5 Litres (Shipped in 4’s)High quality fog fluid formulated to produce a dense wh..
Fluid 5LT Smoke Stream Dense (Shipped in 4’s)Economical to use and kind to lights, the incredible lo..
Fog Fury 2000 The ADJ Fog Fury 2000 is a 1100W portable, high output fog machine with new advance..
Fog Fury Jett PROThe ADJ Fog Fury Jett Pro is a high velocity vertical Fog Machine that mixes color ..
QTFX-400P Glowing Fog MachineDesigned for smaller venues and mobile DJs, this tiny unit is capable o..
QTFX-450 Fog Machine with Mini LED FireballA fantastic two-in-one effect combining a fog machine and..
Verti Blast Smoke Machine Now you can have coloured smoke with the Equinox Verti Blast. 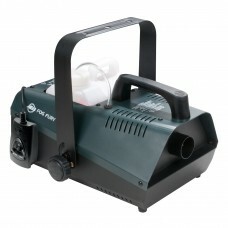 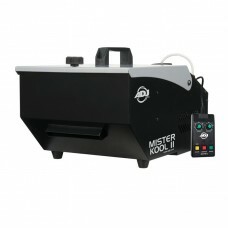 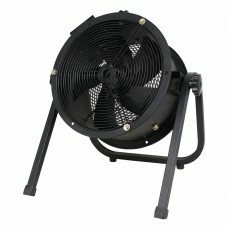 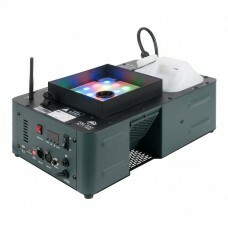 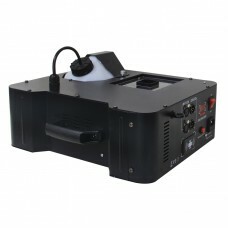 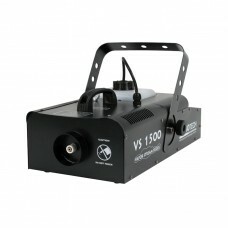 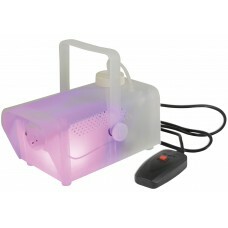 This ma..
Verti JetThe Verti Jet combines a high output LED wash with a high output fogger. 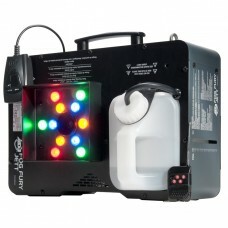 Red, green and blu..
VF1100The ADJ VF1100 is a 850W mobile wireless Fog Machine that is great for mobile entertainers, an..
VS 1500 Fogger Smoke MachineThe VS 1500 features a removable built-in LCD timer remote control with ..
WindstormHigh output wind machine for use in clubs, concert venues and on stages. 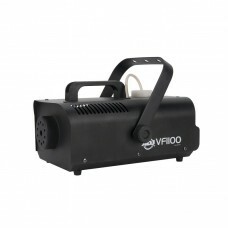 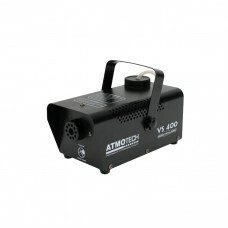 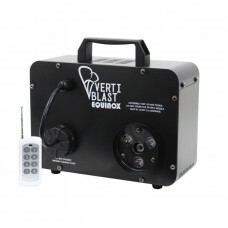 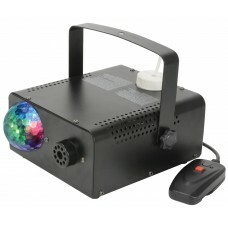 The wind output ca..
Fog Fury JettThe ADJ Fog Fury Jett is a high velocity vertical Fog Machine that mixes color into the..